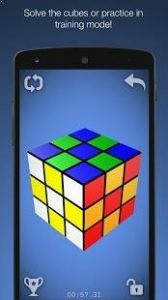 Magic Cube Puzzle 3D : Famous puzzle on your phone! Images from icons8.com were used. Sound effects from www.zapsplat.com were used. 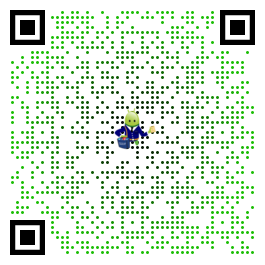 It’s impossible to control but other from that it’s good quality and God memory storage.